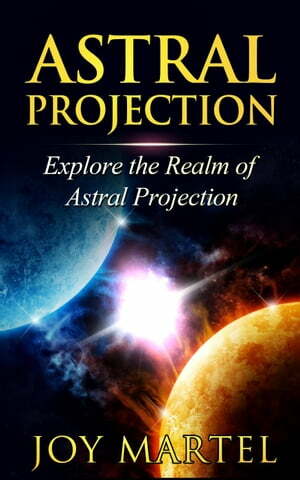 Collins Booksellers - Astral Projection by Joy Martel, 9781513074160. Buy this book online. As a young adult, I believed that no matter how hard I tried, how hard I applied myself--whether in work, school, or family life--I wasn't reaching my full potential. I felt that I could achieve so much more! The problem was I couldn't figure out how to unlock my true potential. It wasn't until I discovered astral projection and travel that life changed forever as a new world opened up to me, allowing me to tap into the mental and physical reserves I always knew I had. Over the years, I have helped others unlock their potential, to finally start living life on their own terms. By employing easy-to-learn strategies, anyone can discover the wonderful benefits of astral projection. And this book will show you how, finally helping you activate the extra potential you know you have.